« A 8 minute video crash course on diastolic dysfunction . 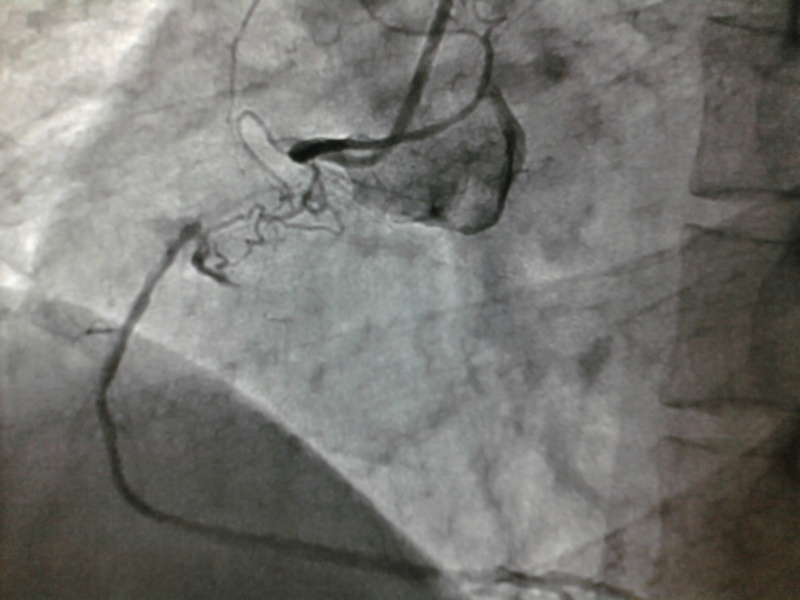 Coronary collateral circulation continues to be a poorly understood phenomenon. 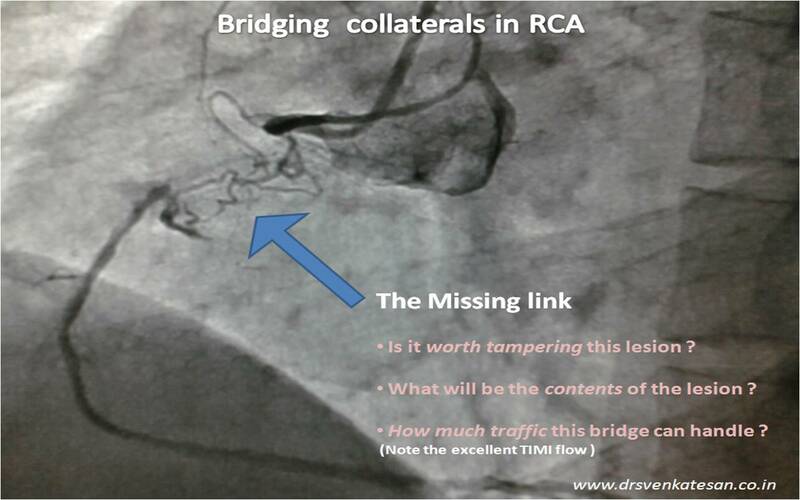 Here is the angiogram which shows classical intra coronary bridging collaterals.